It’s another fantastic weekend coming up here for the Gamer Horizon crew and it seems like they’re all getting used to the idea of not working on the weekends! What’s Up Weekend got skipped last week due to the craziness that is E3 2013 and, admittedly, we still have a backlog of content that we still need to fulfill, but we’re back this week and have worked feverishly to deliver some awesome post-E3 content that we’ve been preparing since the show ended. Because we covered much of the events of the week, we will be skipping the breakdown for our usual segments and will be focusing on what everyone’s going to be up to this weekend. Without further ado, here’s the crew! 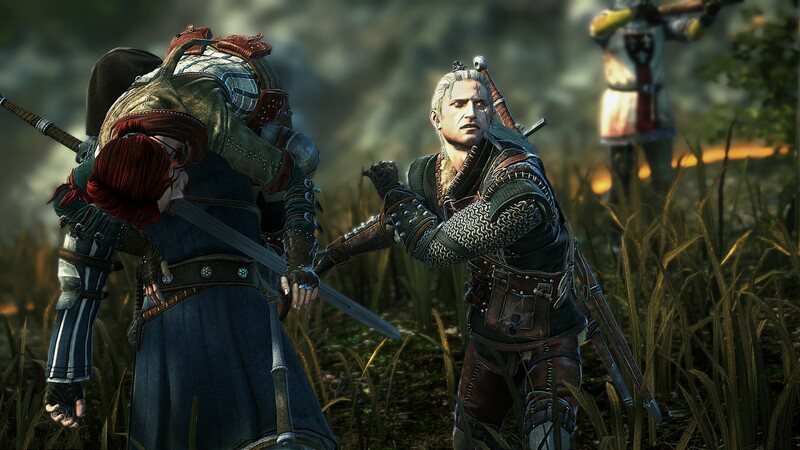 Ari’s delving in The Witcher 2, since everyone got hyped up for The Witcher 3. If I actually find time for games this weekend, I’ll be playing The Witcher 2. I never did finish the game when I played about 35 hours of it back in 2011, but this time around I’m determined to get to the end of the Iorveth path just in case I need a save file for The Witcher 3. I’m also sad to admit that I still haven’t seen Star Trek: Into Darkness or Iron Man 3, and that I’m probably going to wait ’til they’re on Blu-ray to pick them up… Monsters University is the current priority. Also, Animal Crossing: New Leaf has become an absolute addiction, because giving the villagers inappropriate greetings and catchphrases never gets old, even if catching bugs and fishing does. The free-to-play revolution continues as Ted trudges through his opponents in Tekken Revolution as Asuka. 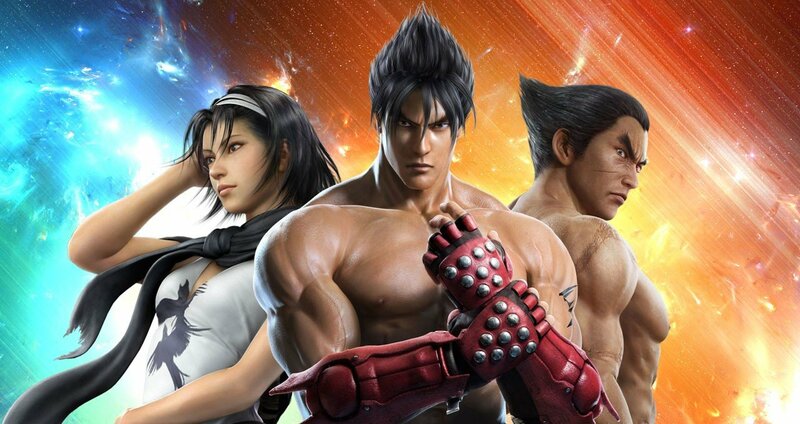 Tekken Revolution, the free-to-play version of Tekken on PS3, has taken me over. There is a thrill in knowing that when I beat someone, I have literally taken his money from him. Namco has actually managed to recreate some of the arcade feel through this business model. I’m trying to earn enough gift points to unlock Bryan; right now I’m slumming it up as Asuka. 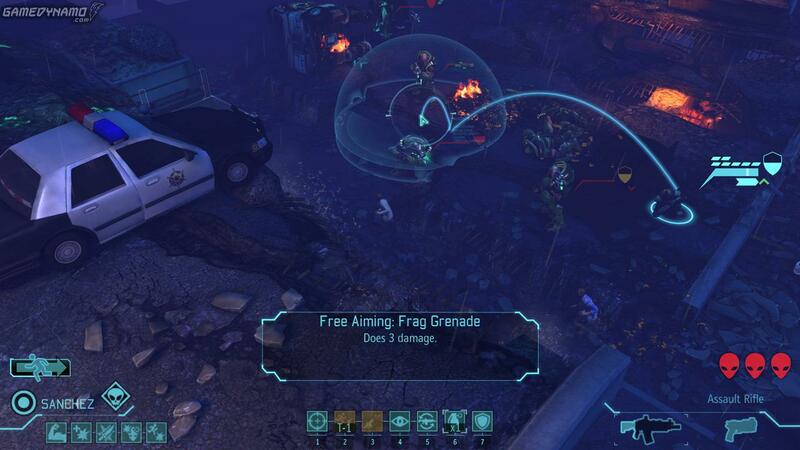 Chris is going to be checking out XCOM: Enemy Unknown thanks to PlayStation Plus. I will start playing XCOM: Enemy Unknown, then watching World War Z and The Purge or This Is The End. Sean plans on catching up on The Last of Us. 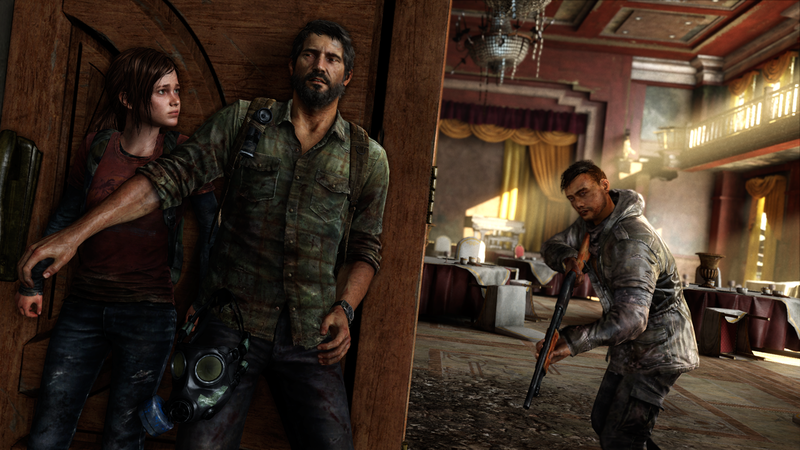 I’m only a few hours into The Last of Us and I plan on changing that. I may be working on a film shoot on Sunday, but like all things in that business, plans are subject to flake. Alex is being a creeper and playing Animal Crossing: New Leaf, where animals talk to him all day. After the disappointment that is Man of Steel, I’m taking a backseat on all the movies that are coming out within the next few weeks. Animal Crossing: New Leaf has lured me away from The Last of Us, so I plan on putting my time on the latter a lot more over the weekend. I’m also unsure whether or not I’ll be meeting with the Gamer Horizon crew tomorrow to record a podcast, but we’ll see what happens. As for Sunday, I plan on seeing my parents for the requisite, “We haven’t seen you in a while, so see us!” kind of thing, so that’s in the cards. Still, that’s just another excuse to visit the town of Poupon to check on my residents. What will you be up to this weekend? Are you going to see any movies? What games are you playing? Sound off in the comments below! Going to watch Man of Steel, then play some games, I guess, right now I’m focusing on Star Wars: Force Unleash II, Ni Nu Kuni, and National Geography Kinect. How are you liking Ni no Kuni so far? Loving it, so far the story is interesting, loving the studio ghibli graphics, a bout of the down side is you must level grind once and awhile after a story, the difficulty spike then to change if you’re under level, luckily, when I level grind, I listen to the g.h. podcast.